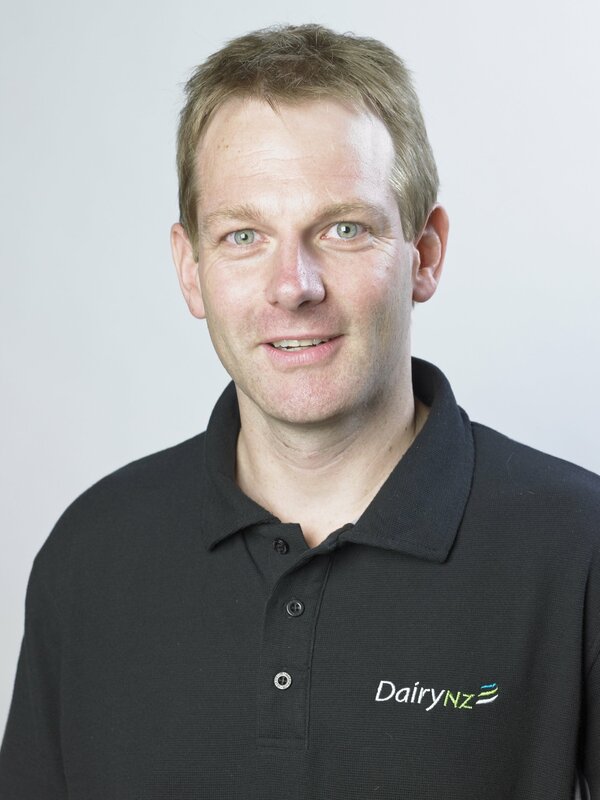 The dairy sector welcomes a move by the Government to look closely at how industry groups can help meet the Government’s One Billion Trees programme, says David Burger, DairyNZ strategy and investment leader for Responsible Dairy. The draft report released by the Productivity Commission last month, Low-emission economy, focused heavily on carbon sequestration from forestry. Until long term technological solutions are found to reduce biological emissions on farms, the sector will be looking at options to increase on-farm planting. 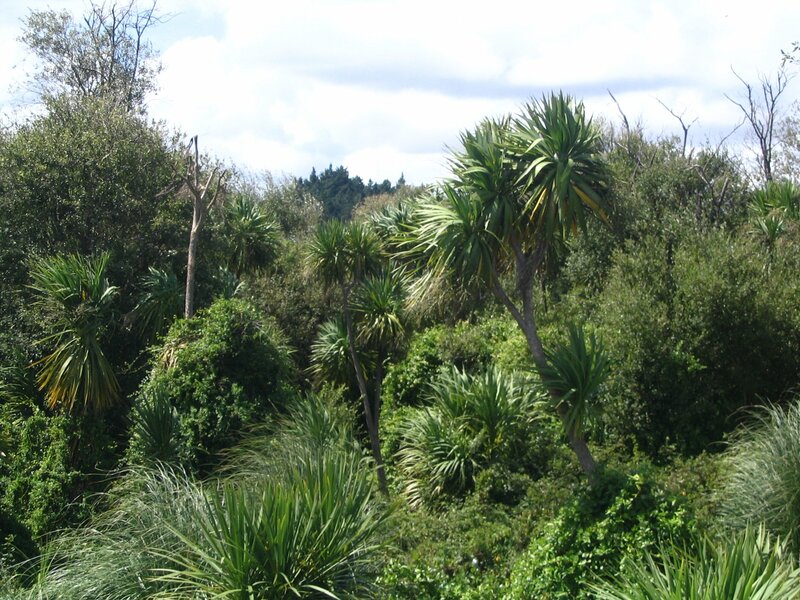 The Government has today announced the appointment of a Ministerial advisory group to provide independent advice about the forestry sector and how Government and industry can work together to deliver outcomes for New Zealand. “Many dairy farmers are small forestry block owners, and many more already plant for several reasons including planting for shelter, for fodder, and to improve water quality, or to retire land. Simple changes could significantly increase the uptake of different types of on-farm planting by New Zealand dairy farmers,” says Dr Burger. “In order for the greater farmer uptake, the Ministry need to be more flexible with their land size criteria. Many farmers have the ability to plant on farm, but in more spaced out or smaller lot sizes. This means the trees or other plant species they plant are not recognised by the Ministry or included in the Greenhouse Gas Inventory scheme which allocates carbon credits for planting. “We would also like to see a broader definition of ‘tree’ considered by the Government. This would mean farmers are recognized for the planting species that currently fall outside of the Greenhouse Gas Inventory definition and yet provides similar benefits to the environment as the planting of traditional trees. “For example, all riparian planting and wet land species could be accepted as ‘trees’ for the purpose of the One Billion Trees programme. “With this clarification, we could work more closely with the sector to advise on the optimal mixes of plantings on farm to provide the highest possible environmental benefits.